This is the last day of National Adoption month and yesterday we as a family went on stage at church and dedicated our daughter to the Lord. After all she was his alone before she was ever ours. He is the one that loved her and cared for her from the beginning. One day our prayer is that she will see his loving hand in her story when life wasn't fair and that one day she will know Him personally. 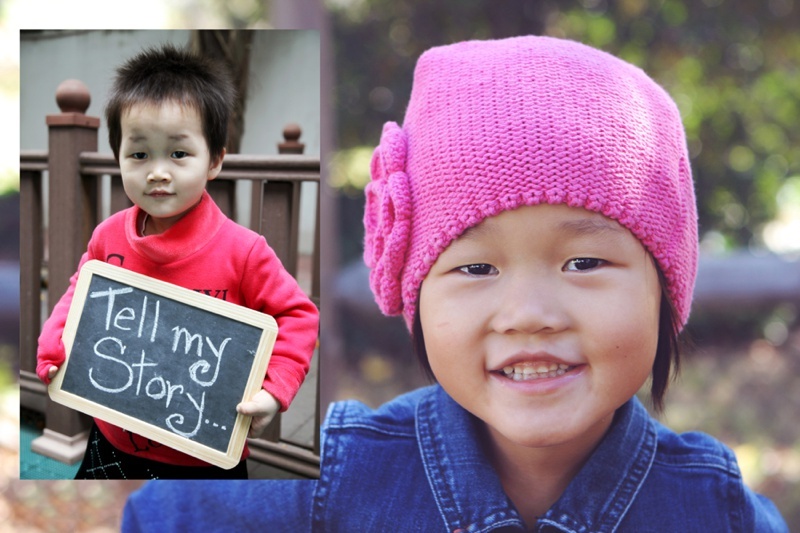 I wanted to share with you all a video that we made about Caroline's adoption from China. It is her story and our story to become the family that we are today. Some people call the day you receive your child through adoption Gotcha Day or Family Day. Summer of 2014 I watched as many of these videos as I could trying to get a better picture of where God was leading us. Seeing the process of adoption and the transformation of families who have braved this journey before us. It was in watching these videos with wet cheeks that I personally solidified that I was "in". Whatever the journey looked like for us I would follow where God led. Often times a 5 year old girl who dreamed of a sister watched with me. And eventually braved the question "Are we going to do that?". Grant and I didn't tell anyone or ask anyone's opinion because well who in their right mind would tell us (with a 5, 3, and 1 year old) Go for it! We knew this was God's leading for us. Our "build a boat even when EVERYONE will think you are crazy" moment. It is a journey of a lifetime even though the plane rides are over and the sibling arguing has begun the journey isn't done. Now we go bravely for her heart for her trusting of us and of our God who loved her and formed her in a womb not my own who had a plan for her from the very beginning.